​Please join us for the next PowerApps User Group meeting. This time at 67 Gloucester Street. 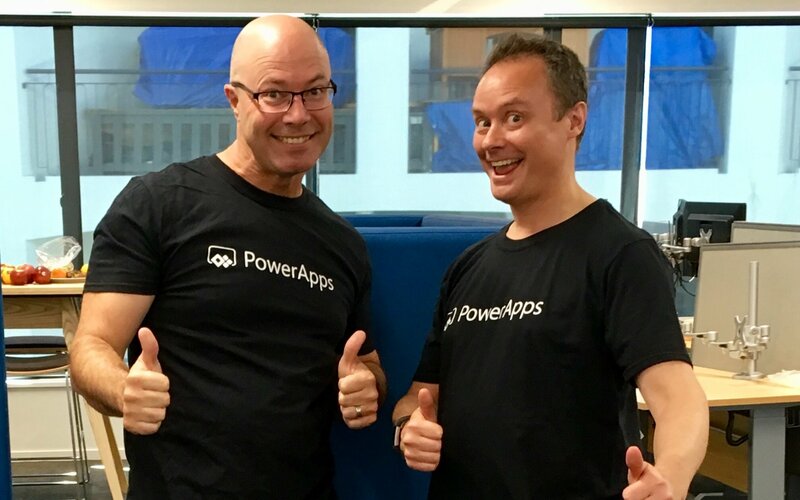 Rich Burdes and Paul O'Flaherty are just back from speaking at the PowerApps World Tour and will each present a sped up version of their sessions.